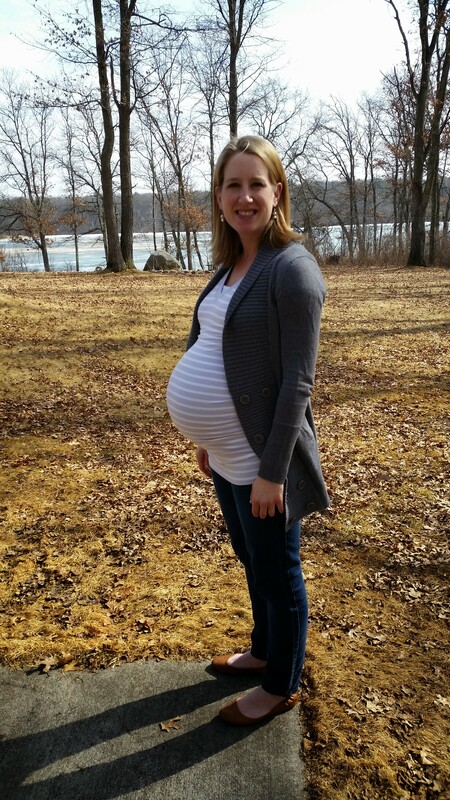 Our second child was due to arrive around April 8, 2015 — only one day after our daughter Emma Grace’s 2nd birthday! Yes, they could’ve share a birthday but we were hoping for at least 1 day difference. For this pregnancy, we chose to keep the gender a surprise until the birth. We thought it would be a boy, but it was a girl! Annabelle Lyn arrived almost 2 weeks early, so no shared birthday with her sister. But close enough to have joint parties until they care!